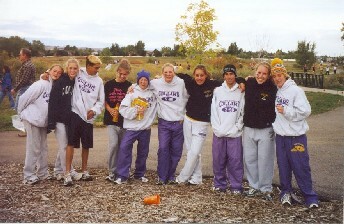 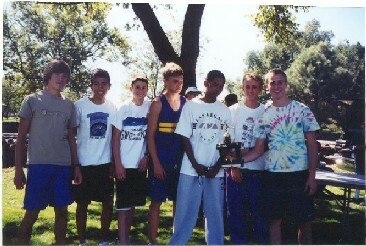 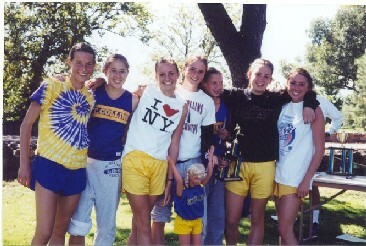 2002- Boys & Girls 3rd in State! 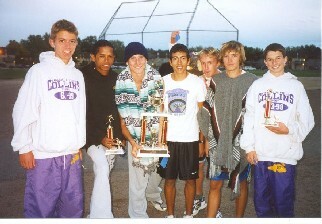 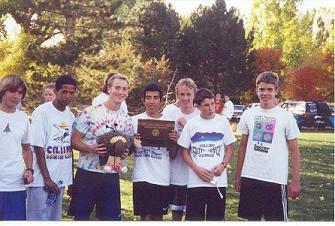 2002 City, Northern Conference, and Northern Regional 5A Champs! 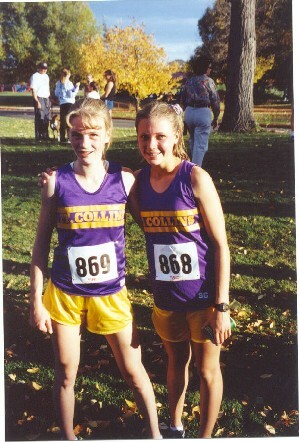 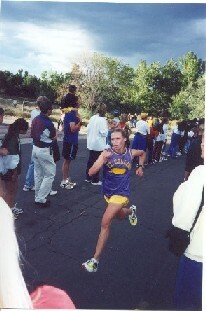 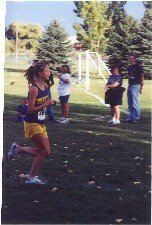 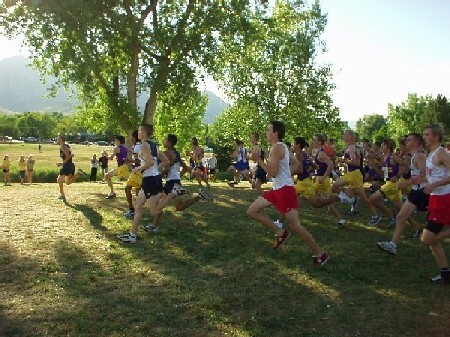 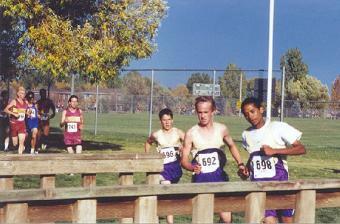 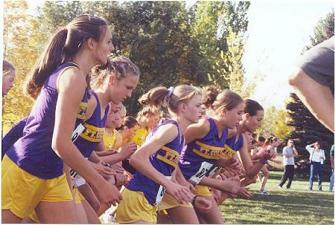 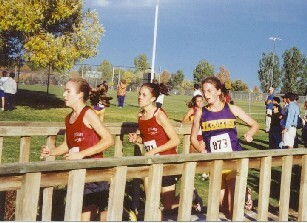 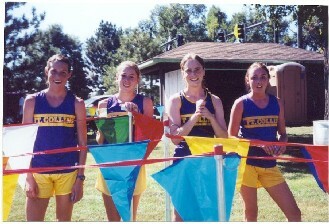 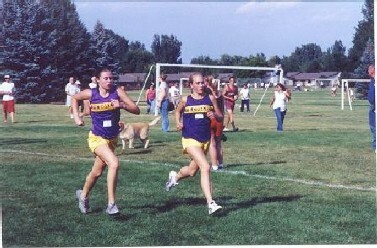 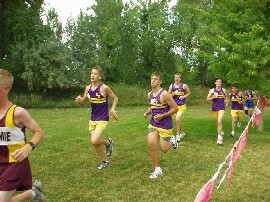 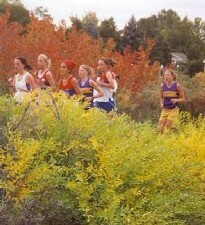 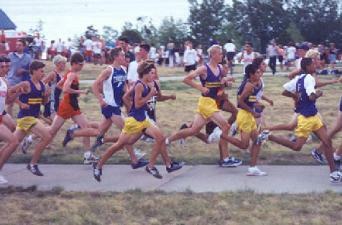 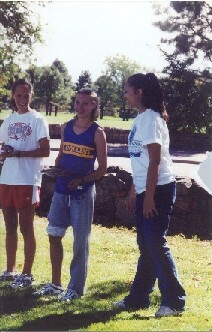 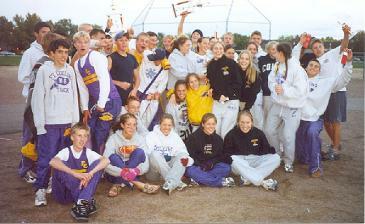 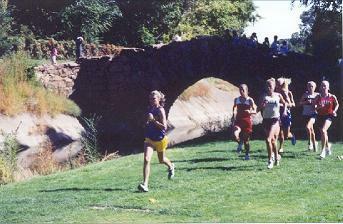 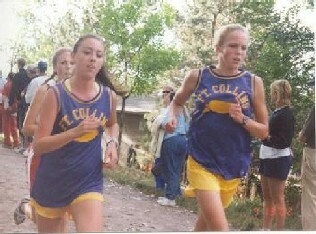 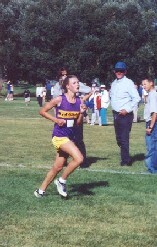 Here are pictures from various meets during the 2002 season!